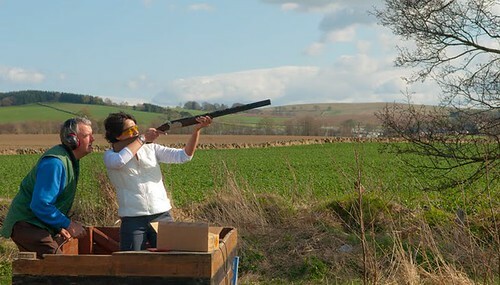 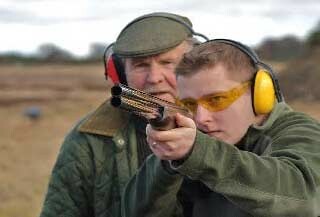 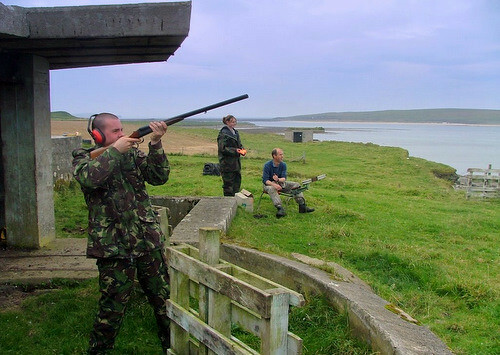 Scotland is the place to come to if you want to learn how to clay shoot. 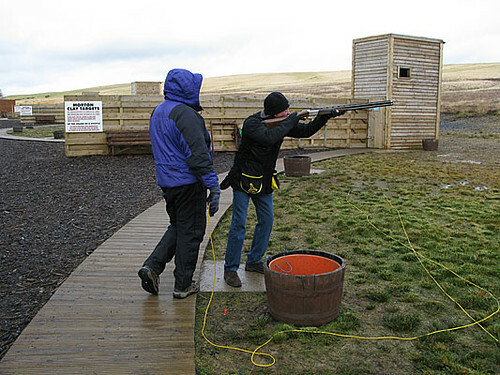 There are many great centers across the Scottish Highlands and Lowlands with great tuition on hand. 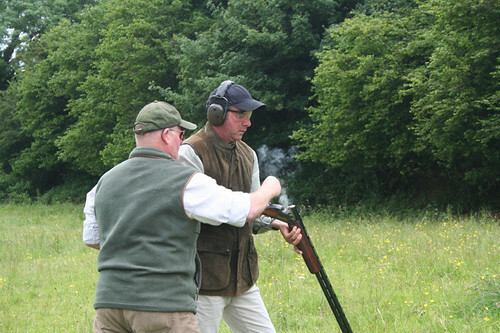 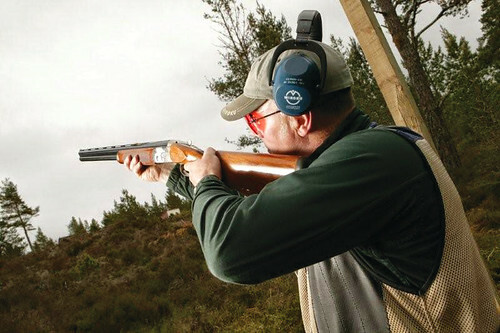 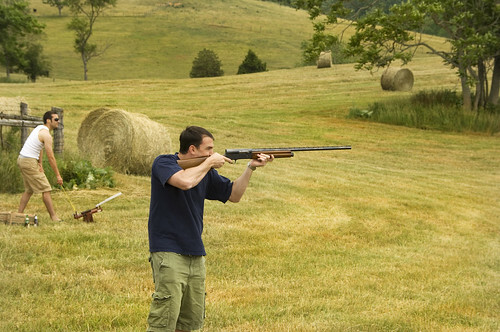 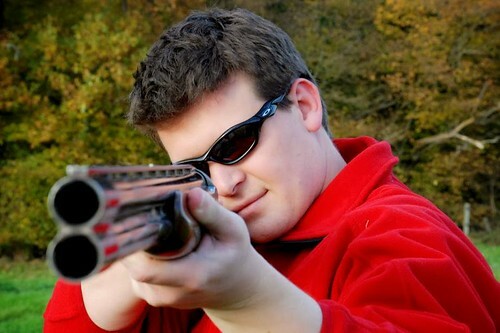 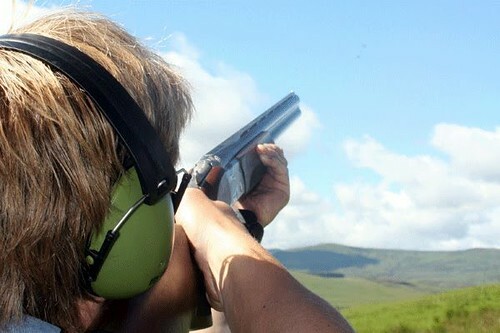 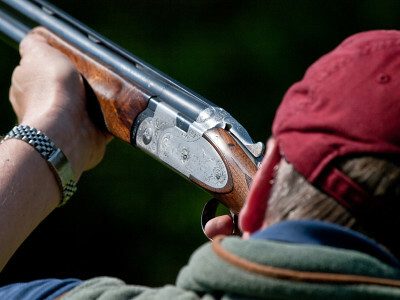 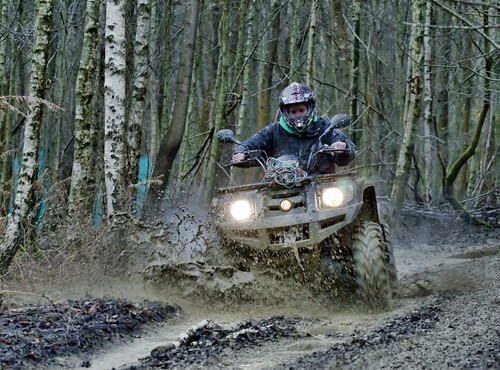 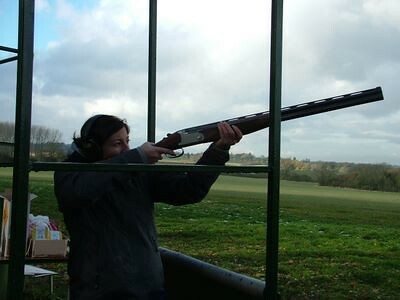 Clay shooting is one of the most popular activities on our site because all levels of experience can take part and you don't need a body of a Iron Man athlete to take part. 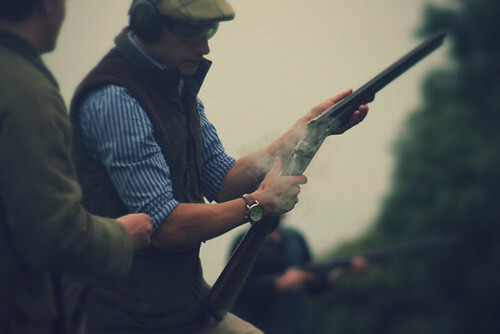 Clay pigeon packages will include cartridges but you should be able to buy more on the day. 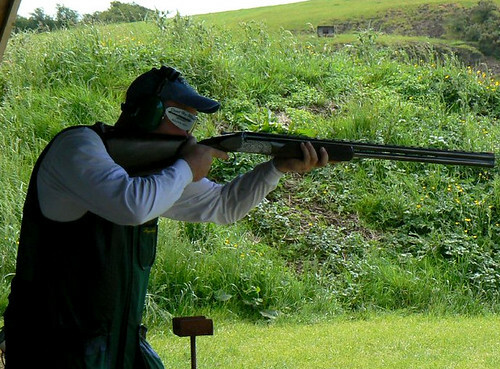 Score points with your high powered shortgun and enjoy the 2 sessions where you get to drop down the clay pigeons!